A home with a backyard pool. That’s the lifestyle dream of young couples, families and mature couples alike on Brisbane’s northside. Your pool will enhance the value and aesthetics of your house as well as your lifestyle. And despite what you may hear elsewhere, it’s a dream that remains well in reach, especially judged by the demand we are experiencing at Pool Fencing North Brisbane. 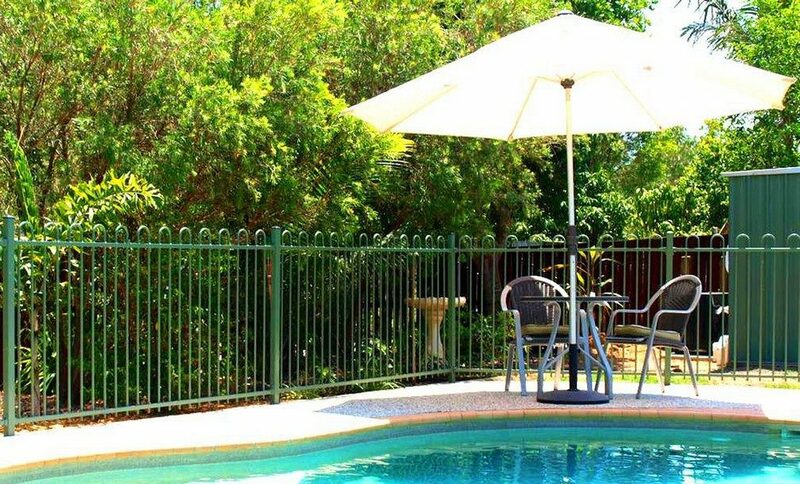 We are your poolside fencing specialists in Brisbane’s northern suburbs, so you could say we have our finger on the pulse of the state of the dream. 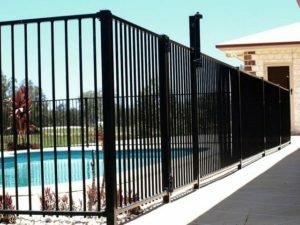 Pool fencing is hassle-free at Pool Fencing North Brisbane. We are Brisbane’s northside pool fencing specialists. Established since 1994, we are proudly Australian, and wholly family-owned and operated. Our very own Burpengary warehouse means we take the middle man out and offer unrivalled value and expertise. Join our many happy customers from Brisbane’s northern suburbs, Pine Rivers Shire and the Sunshine Coast and hinterland and beyond for our one-stop shop for all your pool fencing, gating and landscaping needs. We love that home owners from these established northern corridor suburbs with large blocks on rolling hills are beating their way to our Burpengary warehouse. For many, adding an outdoor pool ices the cake for the lifestyle, aesthetics and value of residential property in these sought-after areas. At around just 12km from the CBD, and with easy access to Westfield Chermside, hospitals and universities, Aspley, Chermside and McDowall are the place to be to enjoy life to the fullest. Join the ranks of swimming pool owners on Brisbane’s northside and see us for advice on how to add serious value to your property as well as enhancing safety and the enjoyment of your family’s lifestyle. Another slew of established suburbs on Brisbane’s northside are clamouring for pool fencing and landscaping solutions from Pool Fencing North Brisbane. The locales of Geebung, Virginia, Wavell Heights and Zillmere offer unparalleled lifestyle for value, with median house prices still under $400,00 according to the Brisbane Australia Site. The plentiful established houses enjoy proximity to services of all kinds and the glorious Sunshine Coast, while still being within easy reach of the city. 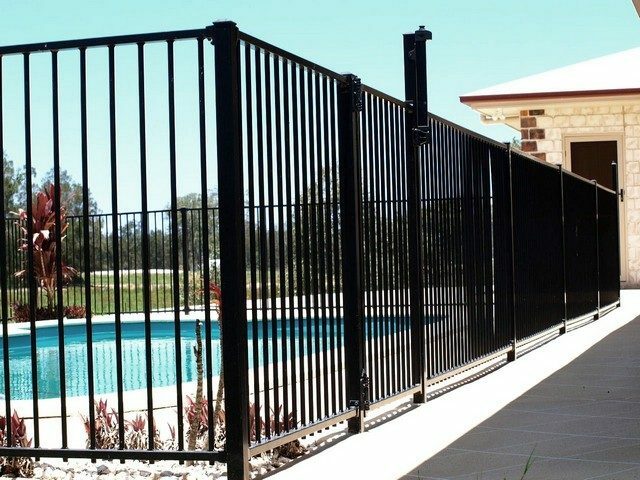 Development in these areas is robust, and we at Pool Fencing North Brisbane welcome all enquiries from locals and professionals seeking pool fencing and landscaping supplies and services. Your backyard pool and its Pool Fencing North Brisbane fence in Geebung, Virginia, Wavell Heights and Zillmere will show you the way.